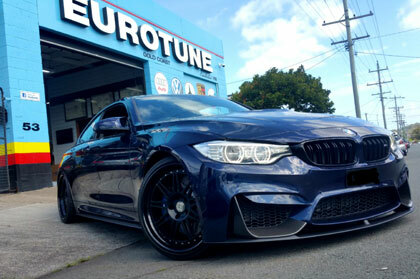 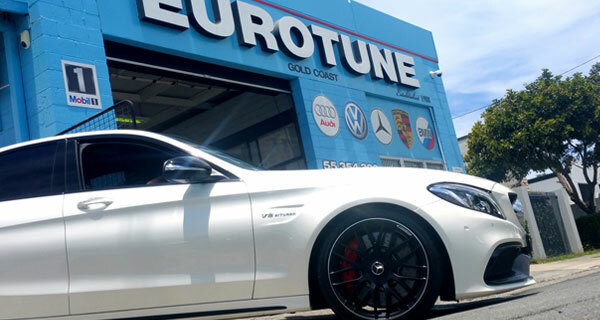 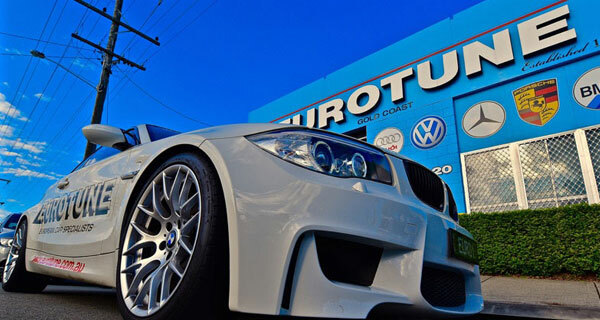 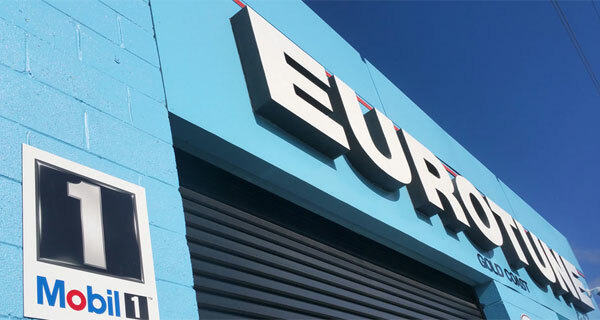 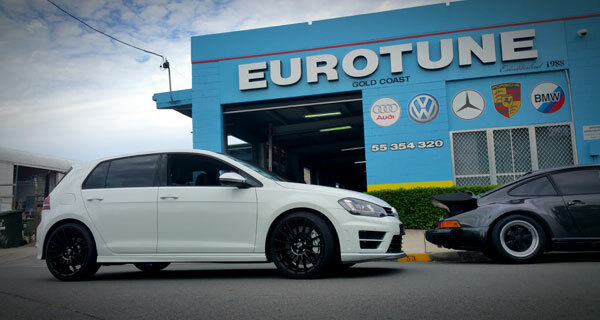 For the best in full servicing, maintenance and performance upgrades for European vehicles, look no further than Eurotune. 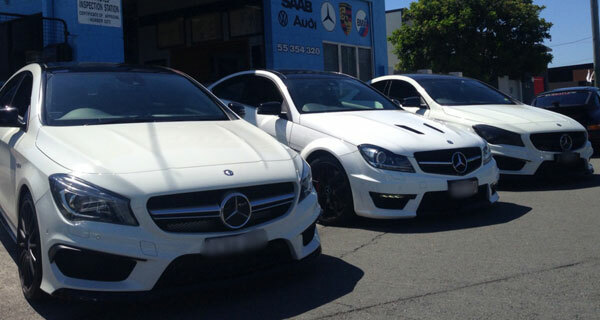 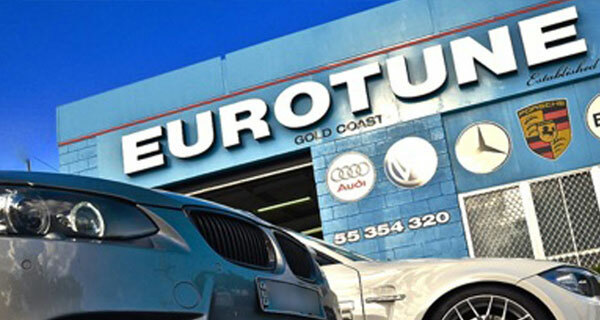 Whether you're an owner of an Audi, BMW, Mercedes, Porsche, Honda, Volvo, Volkswagen or Saab, Eurotune's experienced staff has the know-how to fix any problem your vehicle may be facing. 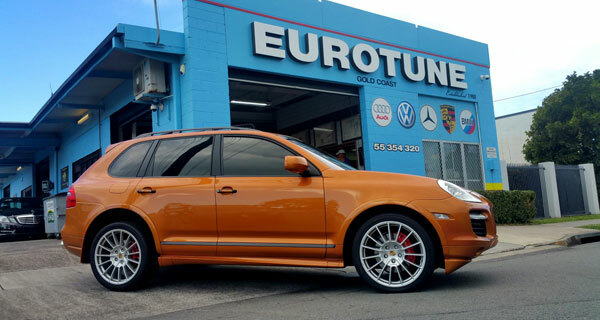 The professionals at Eurotune understand the importance of keeping your vehicle running and looking like new. 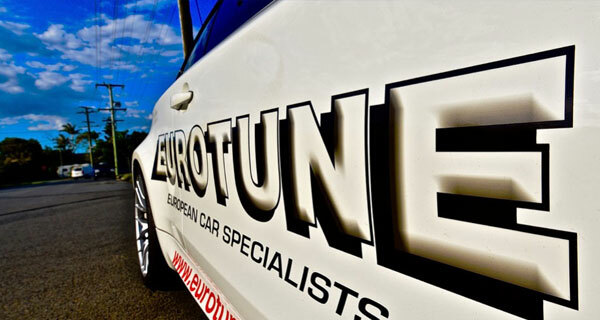 Specialising in European vehicles, the quality of their service is second to none. 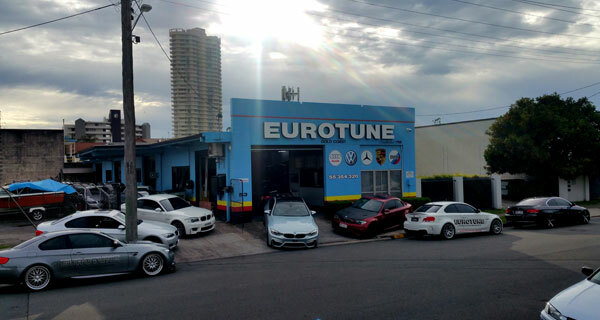 Eurotune has been in business for over 24 years and has the expertise to provide its customers with the highest quality work. 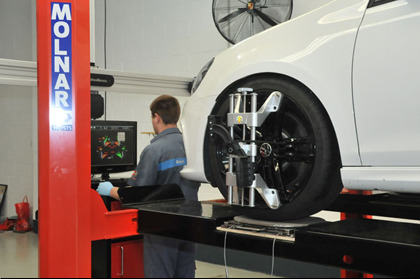 The entire staff are fully factory trained Bosch automotive technicians who receive continuous and ongoing training. 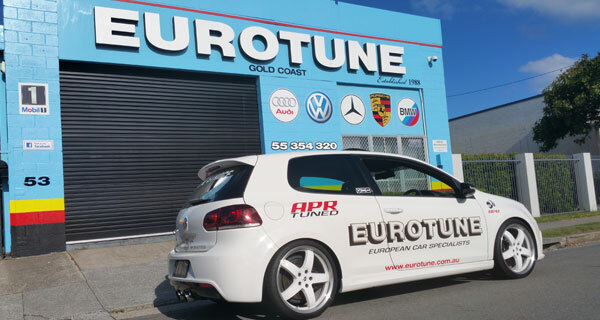 Call us now on (07) 5535 4320 or Click here to enquire now.